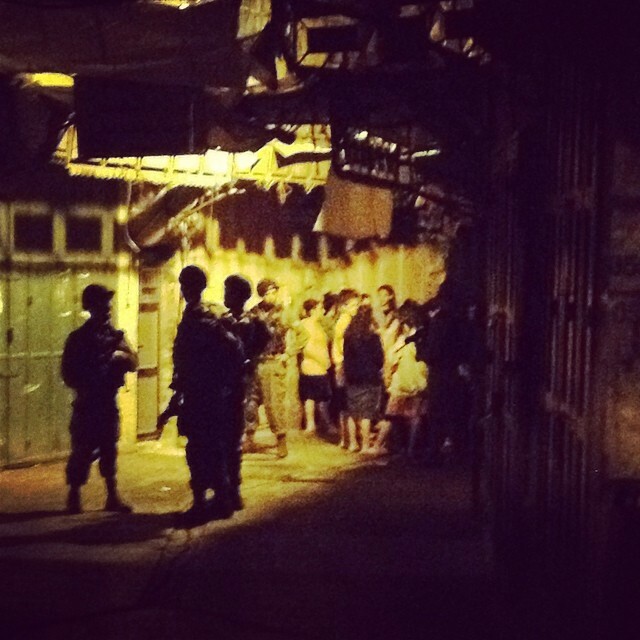 On August 5th, around 12:05 a.m., roughly 15 soldiers accompanied a tour group of approximately 25-35 Jewish tourists/settlers through the Old City of Hebron, detaining Palestinians on the street and stopping families in their vehicles. The tour lasted over an hour, starting at the Israeli military gate at Bab al-Balideyah and ending at the Israeli settlement of Avraham Avinu. The tour represents Israel’s tactics of strengthening control in the Old City of Hebron by encouraging Jews to increase their presence in Palestinian neighborhoods and expand on the settlements, which are all illegal under international law, as they represent an annexation land and a transfer of population.